Join us as for Mike’s featured artist reception. 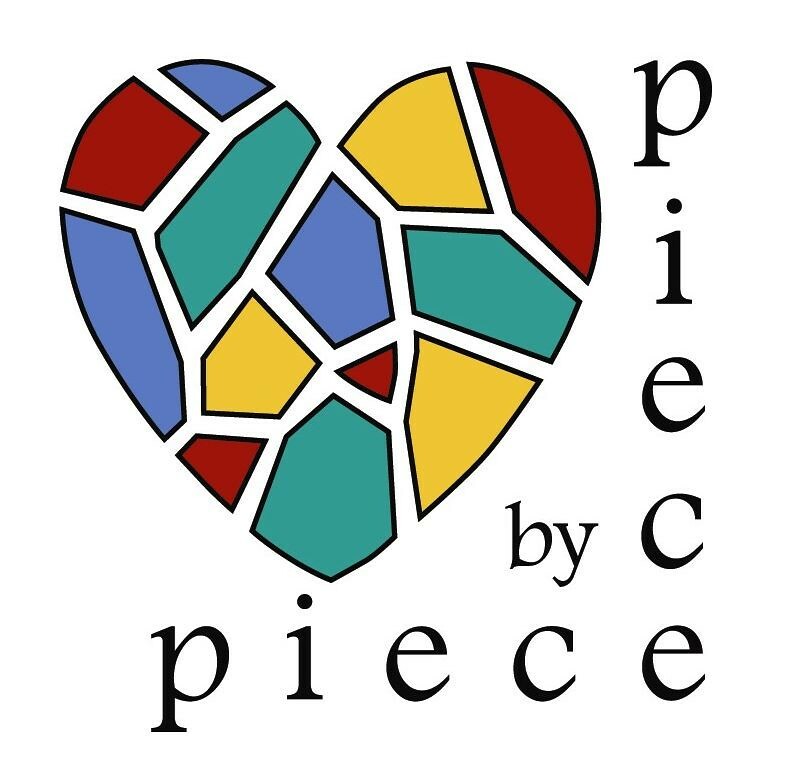 The Piece by Piece Certificate program guides our artists in developing their artistic skills through professional development. The level 4 portion of the program involves developing an artist statement, portfolio, and featured artist exhibition. Book Launch Party - "DEAR SELLER Real Estate Love Letters from Los Angeles"